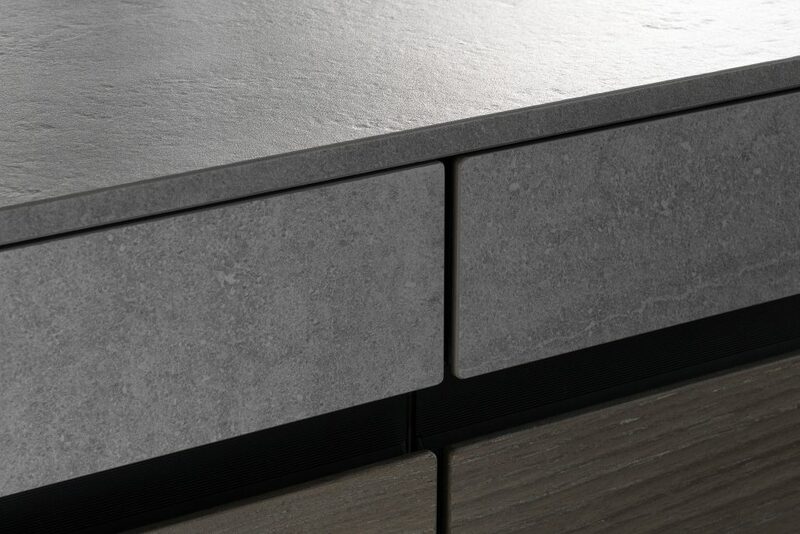 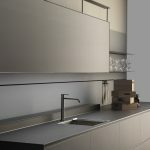 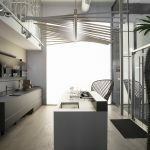 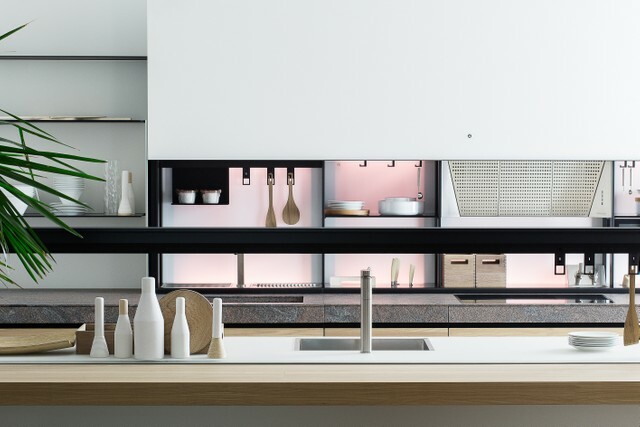 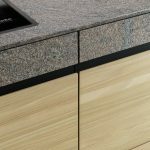 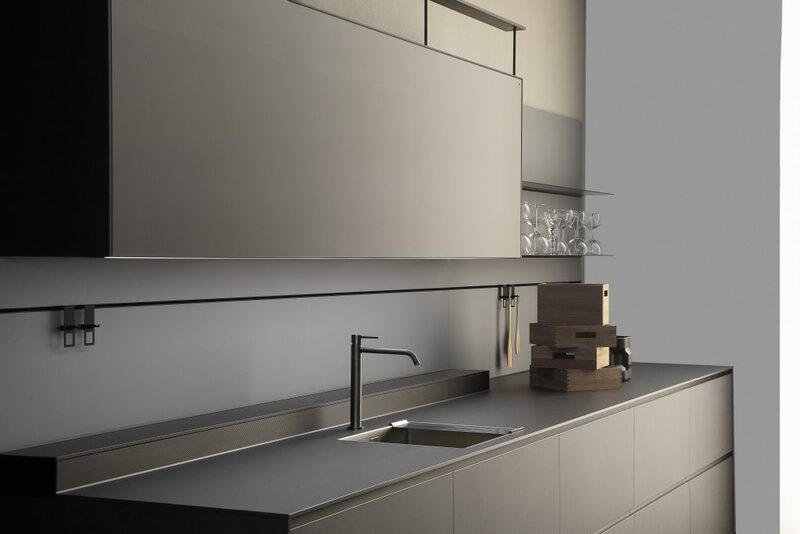 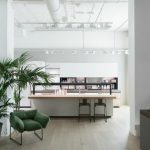 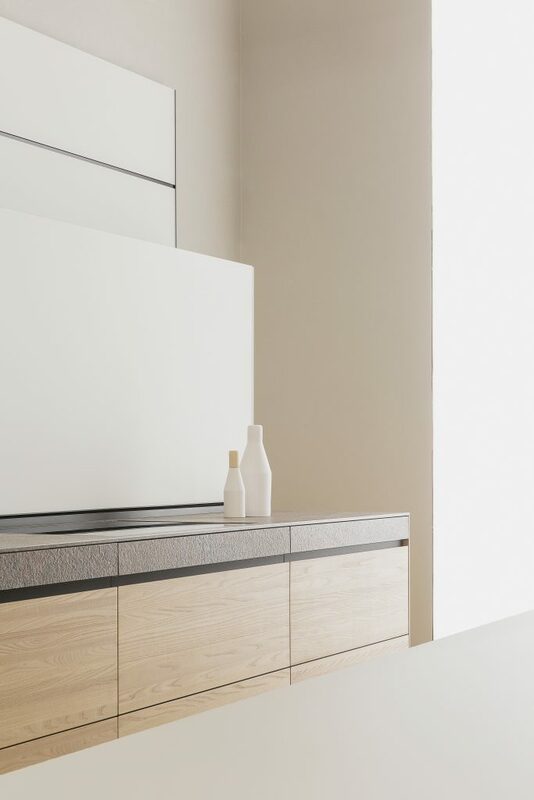 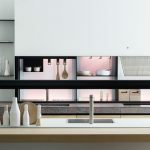 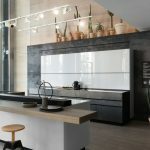 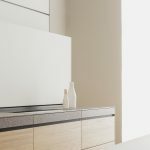 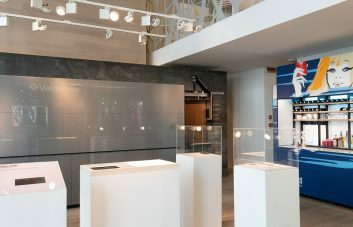 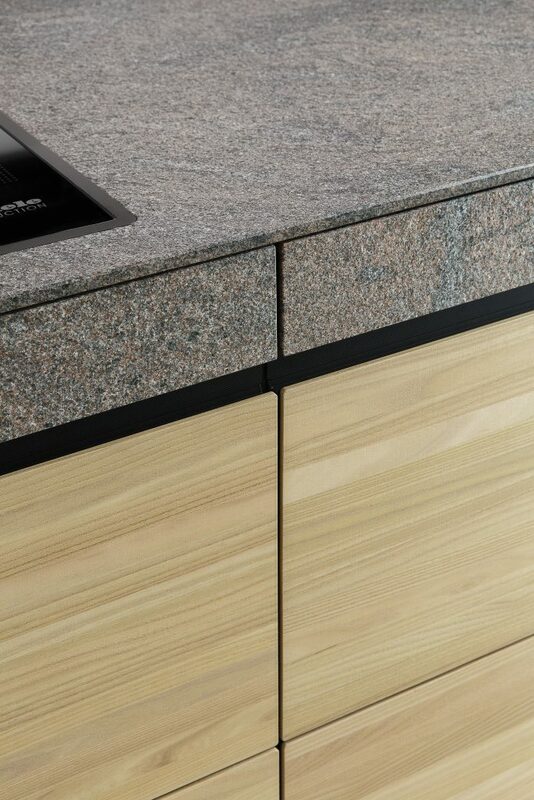 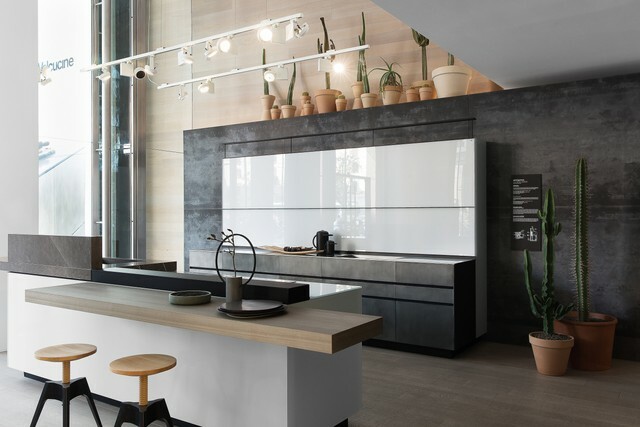 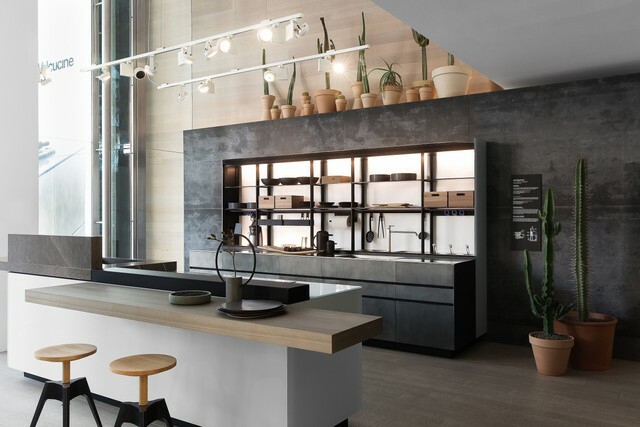 New exclusive finishes and materials featuring a strong aesthetic impact, resulting from ongoing research into technologies and from a distinctive stylistic approach for a kitchen that becomes more and more inviting, in which care to detail is heightened to the extreme. 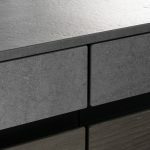 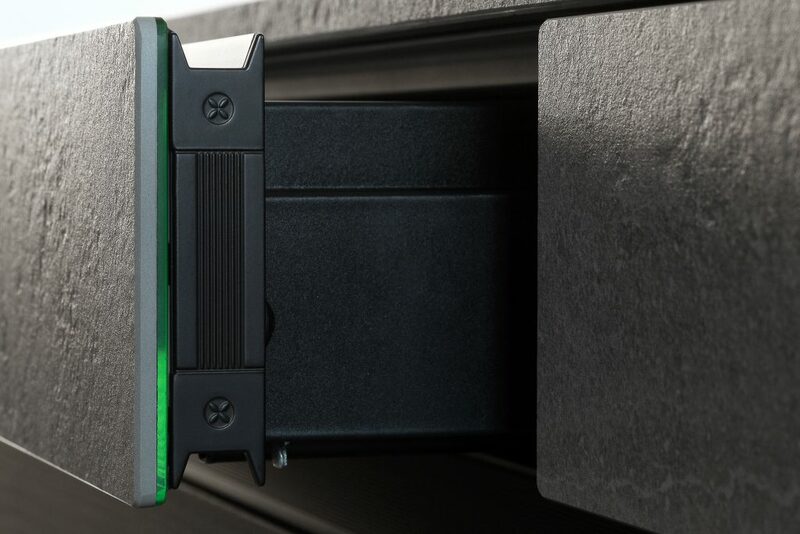 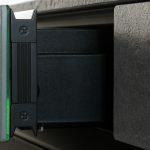 Great attention is paid to metallic effects which characteristically enrich each collection with the intent of satisfying the various aesthetic and financial preferences of the end user. 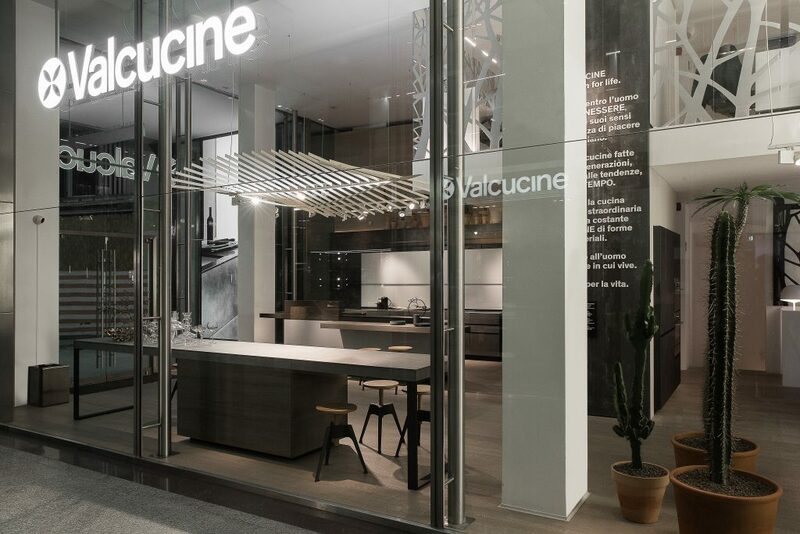 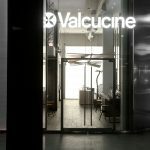 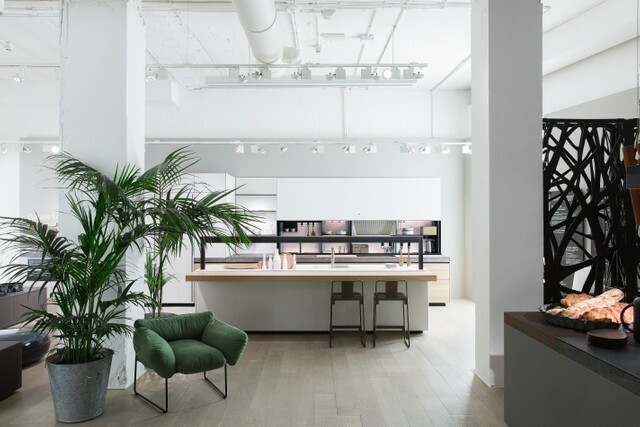 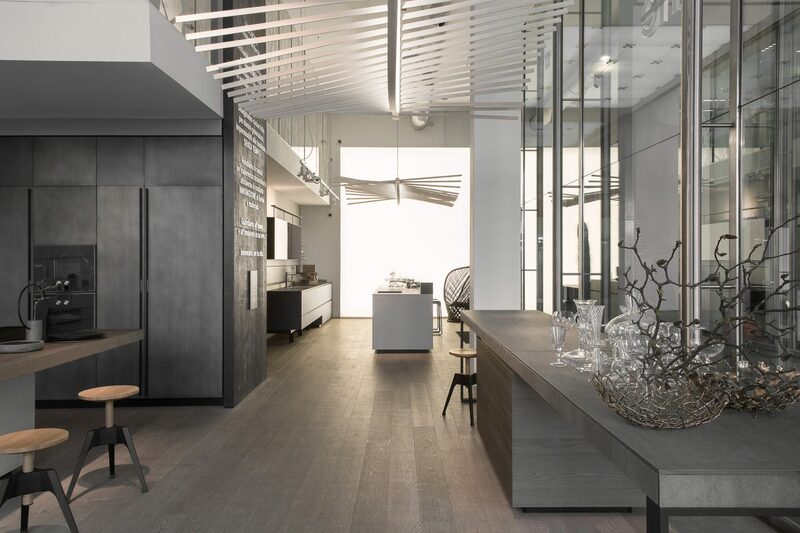 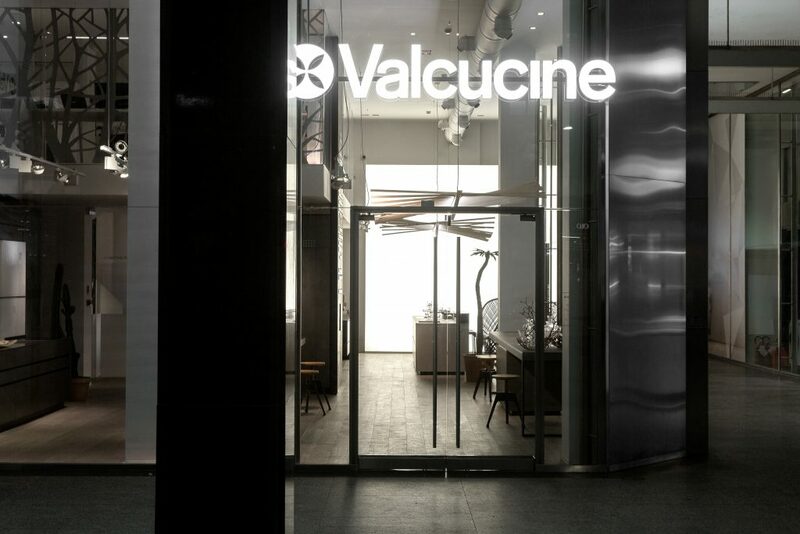 Be inspired from the newest finishes by visiting our Valcucine stores. 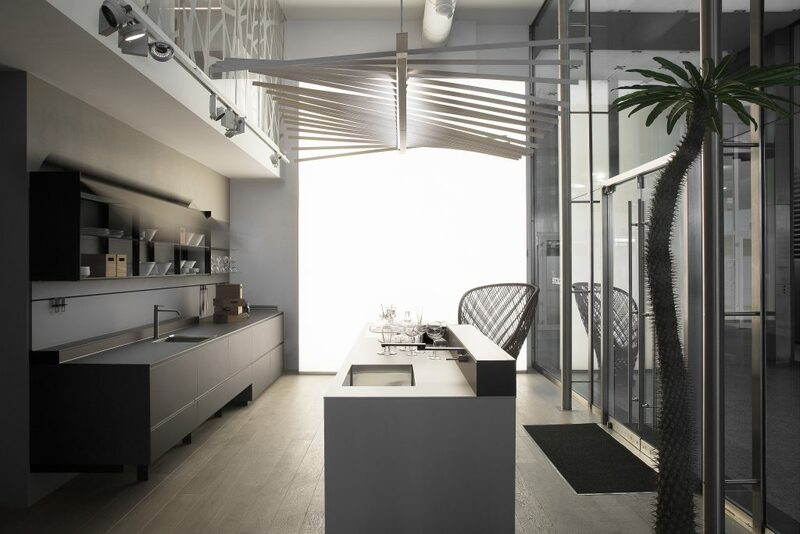 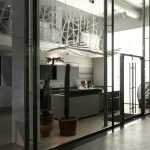 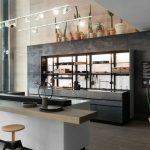 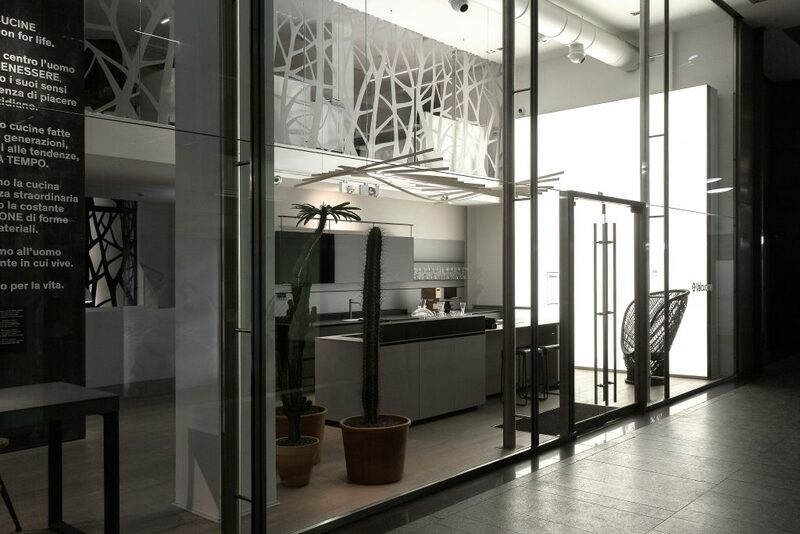 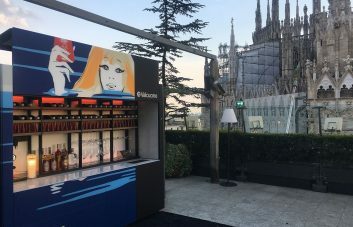 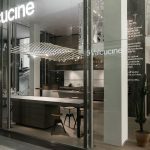 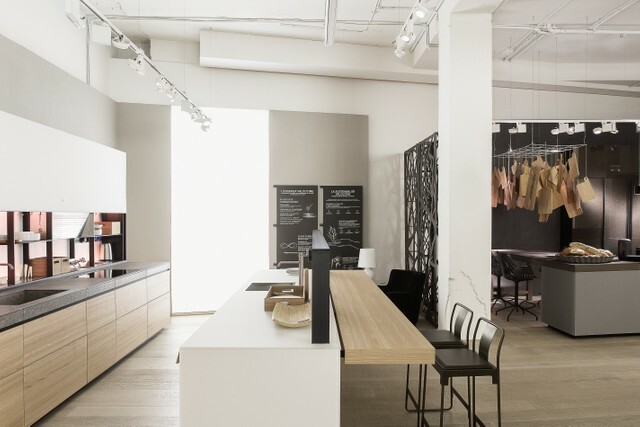 Here belo Photo Gallery from the store Valcucine Milano Brera, Corso Garibaldi 99, Milano. 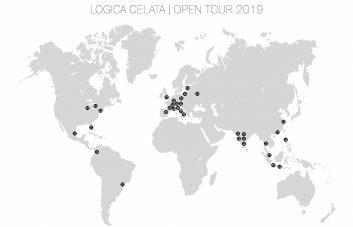 Open Monday-Saturday, H. 10 -19, Tel +39 02 6597588.